If you want to make the most of your abilities and live independently, you can get personal support from us here. Everyone is different. Use your funding to do what matters to you most. 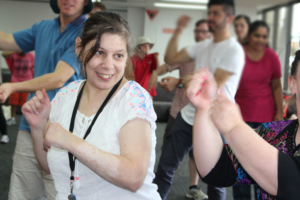 Every person who comes to Woodville Community Services has different needs and wishes when it comes to the services we provide. Would you like to learn to use a computer? Maybe you enjoy painting or making things. Would you like to do more exercise or learn about healthy eating? Perhaps you just want make new friends or relax. 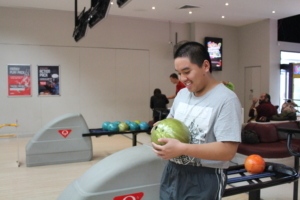 At our centre you have a wide range of enjoyable activities to choose from. We listen carefully to what you would like to achieve during your time with us. At your first meeting we will work with you to tailor a program that suits you. Sometimes we’ll need to meet a few times to work everything out so that you’re happy with it. Once you have a plan that you’re happy with, you can begin your program. The plan will also include transport arrangements to get you to and from the centre. You can also change your plan, if your future options change. 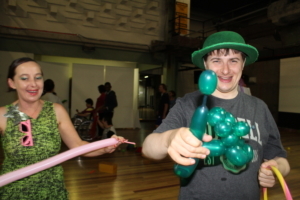 Together, we complete a Goal Plan which works towards achieving your NDIS Goals. Woodville Alliance doesn’t just provide activities or a standard program. We listen to what you want. 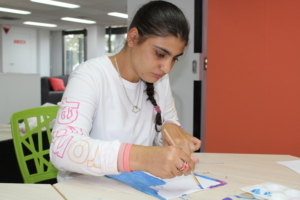 We have a Fairfield and Chester Hill Community Hub that suit different needs.